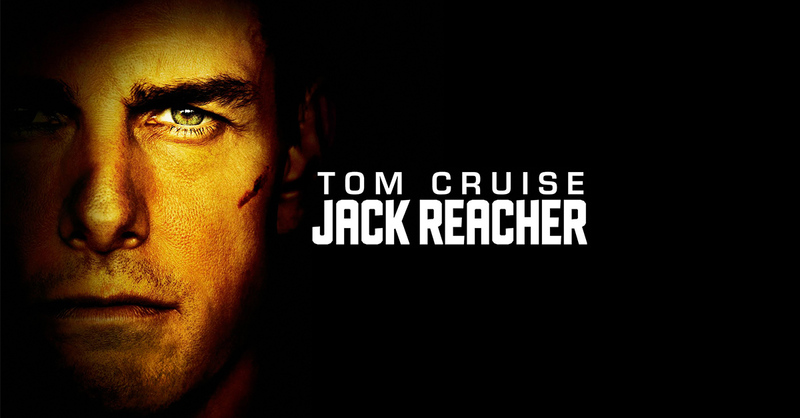 The Tom Cruise action thriller Jack Reacher was the most complained about film of 2013, according to figures released by the British Board of Film Classification (BBFC). 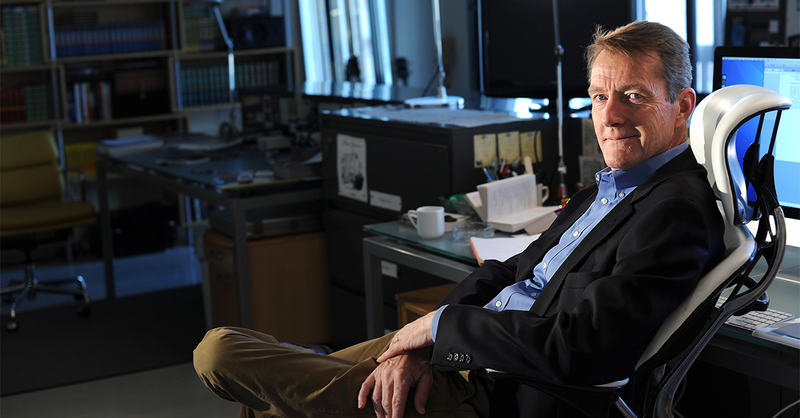 Crime novels thrill Aussie library goers! Crime fiction is killing it with Aussie readers, making up almost one third of all library loans this year. Just wanted to brag that I’ll be one of the first people in the world to read “Make Me” on 10th September 2015. Some days I wake up and wish that today is the day that I get hit over the head and get amnesia so I can read the Jack Reacher stories all over again. If you have only read one or two Jack Reacher novels so far and you’re hooked and you’re hear to figure out how to read the rest, this list will help. 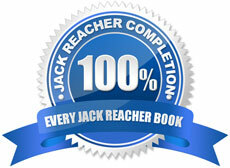 If you have read ALL of them (like I have), then you can join the 100% club here. Have a read of the book summaries to check if you’ve read them all. 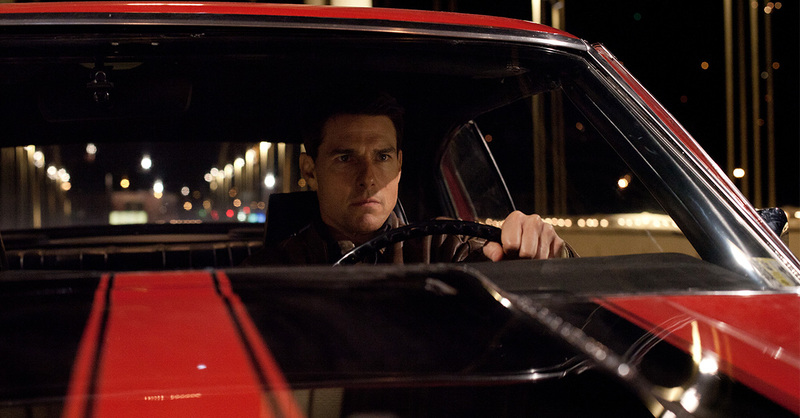 Praise or whinge about the Jack Reacher movie.